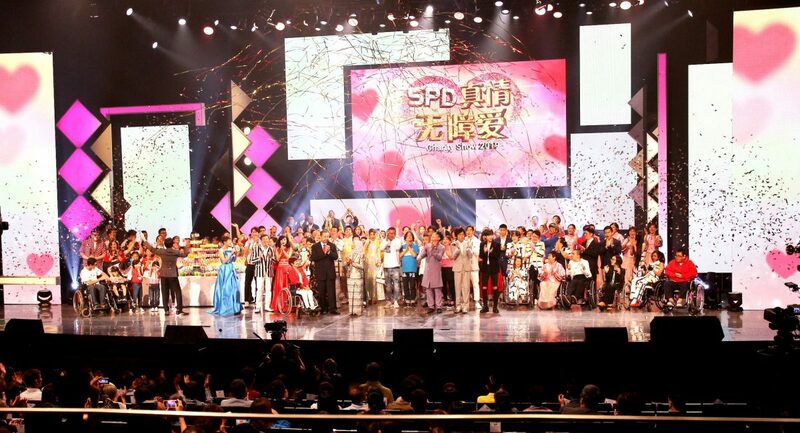 SINGAPORE, 18 March 2019 – More than 400 participants, including local and foreign artistes and close to 20 beneficiaries, put in many months of hard work to stage the SPD Charity Show 2019, popularly known in Chinese as《SPD 真情无障爱》, last evening. 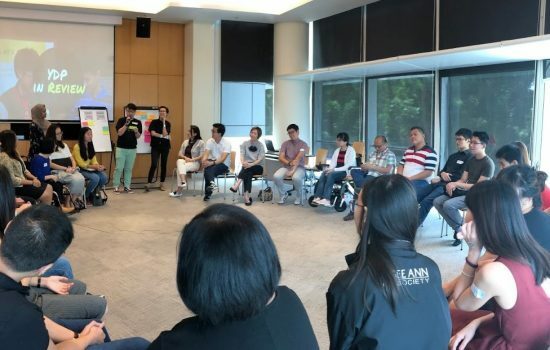 Performing to the theme, “Little Actions Keep Dreams Alive”《善小。梦大》, each participant’s act of kindness and sacrifices helped to raise $4.31 million for people with disabilities and their families supported by local disability charity SPD, enabling them greater access to help and support. 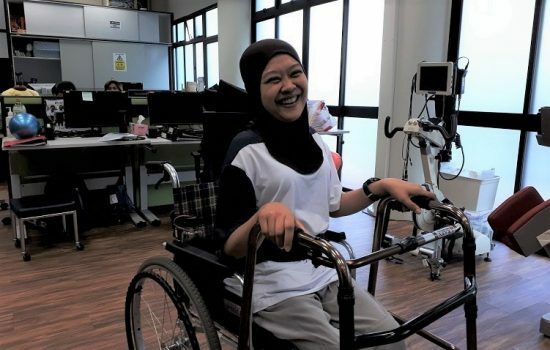 For some SPD beneficiaries, it also meant stepping out of their comfort zone and into the limelight to remind others never to give up on their dreams. 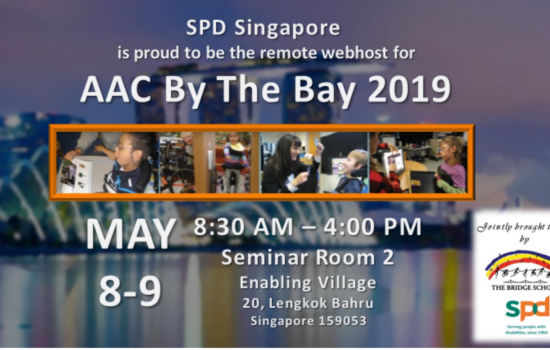 The SPD Charity Show 2019 was telecast ‘live’ over Mediacorp Channel 8 last night with President Halimah Yacob who is also SPD’s Patron as Guest-of-Honour. The amount raised exceeded the $3.8 million target that was set for the Show. This could only have been achieved with the support of many. An administrative fee of $0.21 applies to all calls. Callers under 18 years old must seek parental consent before calling.